From 12th to 15th November, E & M Combustion visited ADIPEC 2018 (Exhibition and International Oil Conference of Abu Dhabi), one of the biggest international events in the oil and gas value chain, where the future of the sector is decided, they are closed contracts and it represents an opportunity to meet with current clients and suppliers and outline new future business opportunities. 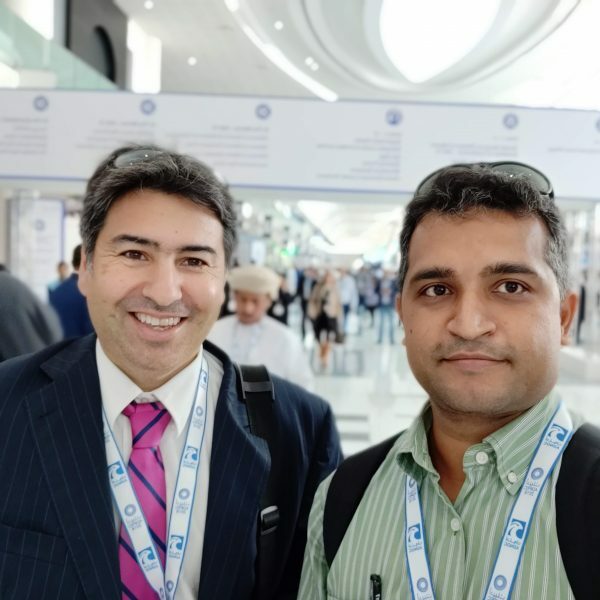 This was the second visit for Iñigo Béjar, the E&M Combustion Manager Director, and Ashish Halageri, Indian Subcontinent Sales Manager, to this global event that attracts all the BIG players in Oil and Gas Industry, after the previous event in 2017. The agenda of E&M Combustion on this visit was to meet some of our customers who were exhibiting and to establish new contacts for upcoming as well as existing projects. UAE, by large has the offices of all the global players (Process Equipment Manufacturers, EPC Contractors, Consultants, Key Opinion Leaders etc). “Last year, we had a few contacts. This year we were successful in extending our customer base list”, says Ashish Halageri, representative of E&M Combustion India. E&M Combustion has shared at the event its combustion equipments and services, an integrated portfolio that contribute to the developmente of oil and gas industry, with bespoke industrial burners and hot gas generators. 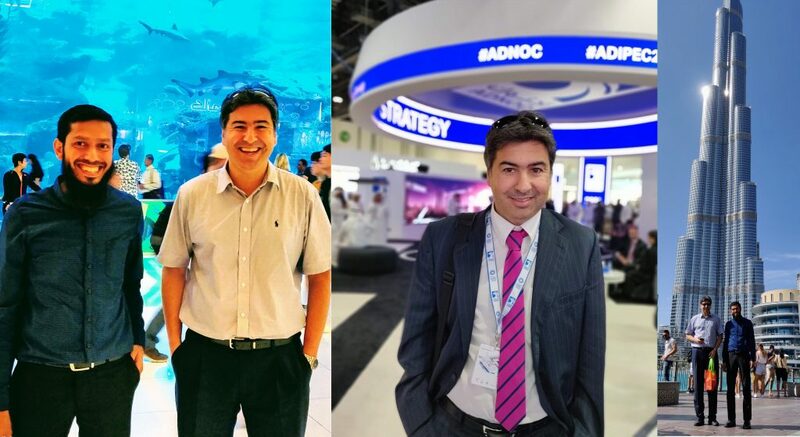 Following Arabian Industry media, ADIPEC 2018 sees significant growth in interest from downstream industry, such as refinery and petrochemical operations. This was the second year, ADIPEC has included conference sessions and exhibition space for the downstream sector, evolving the event as an integrated event that offers strategic insight, knowledge exchange and commercial opportunities across the full oil and gas value chain.